After a deadly virus eliminates much of the world's population, those who are left are divided into two factions. One is in the technologically advanced and military-centric City of Graven, where everything about the people from their clothes and hair are controlled and surpressed. The other is the rebel group living throughout the world in hiding, attempting to capture soliders from the City of Graven and undo the brainwashing they're sufferred through. Trapped on opposite sides of this war are sisters, Solanine and Ember. This was one of the first books I picked out when I started this reviewing adventure with Netgalley in December. I was really drawn in by the cover. It's beautifully done and completely original. I also have always been excited by post-apocolypic and dystopian worlds. There's something so chilling about getting a peak into a worst-case scenario for our planet. I've been eargerly waiting to read this book and couldn't wait to jump in. First off, the world of Crimson Ash did not disappointment. It's complex and well thought out. It's all at once alien and familiar, depending on which sister's point of view we're in. Learn about the Devil's Dream, the virus that infected most of the population, was intriguing and played a great role in the story. The two sides of the war were both also great to learn about, as both had good intentions for their fight, as well as poor execution. I really found myself excited and drawn in by the side characters in this book. The leaders of the two factions, Nightshade and Graven were fascinating and complex. In particular, I felt a strong connection to one of Ember's co-soliders Cahira, as she struggled to keep the people who cared about together. I really didn't feel much for the two sisters, unfortunately. I think part of the problem was that the story alternates point of view fo Ember and Solanine, making it more difficult to connect with them. Ember, as a brainwashed solider, is fairly cold and unfeeling so it's hard to relate to her. Meanwhile, Solanine's part of the story is told in third person, so it's difficult to get inside of her head as well. The biggest struggle with this book was the storytelling. As I started reading the first chapter, I felt like I was in the second book of series, rather than the first. I actually had to put the book down and google to see if I'd somehow missed that there was book before this one, which I usually research fairly well before reading a book. Instead, I was thrown into the middle of a fast-paced story that was already well into the action, so I had a hard time keeping up. 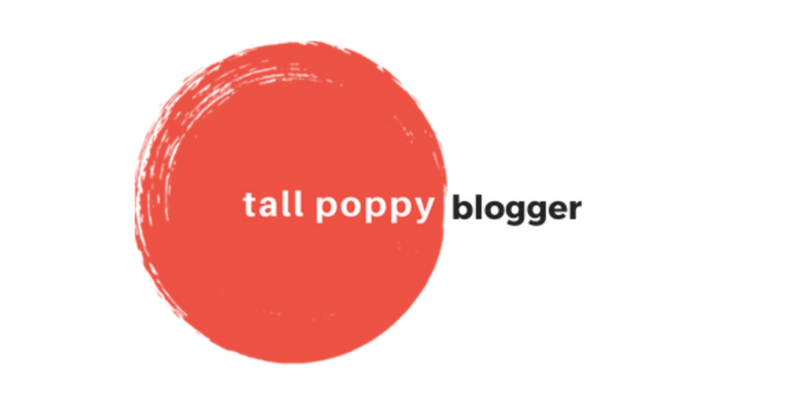 I feel like this would make an excellent sequel to a book, but as the first book in a series or a stand alone book, it starts too much in media res for a reader for feel comfortable. 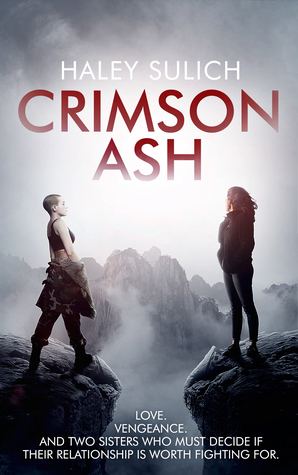 Crimson Ash is a fast-paced and exciting dystopian fiction novel that fans of science, technology and fiction should check out. The beginning is a bit disorienting and it's difficult to relate to the main characters, but the world built is unique and well worth taking a look at. There are a number of graphic scenes in this book, including abusive drinking, suicide and violent deaths. I would recommend this book for older teens or young adults. Crimson Ash by Haley Sulich will be available on May 10th, but you can pre-order now via Amazon!